Christine Duval lives in New Jersey with her family. 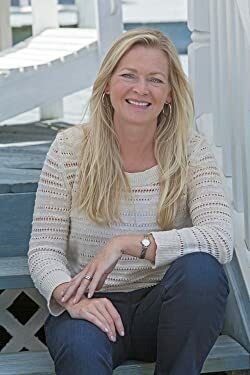 She is a member of the Society of Children's Book Writers and Illustrators, Women Who Write, and the Authors Guild.When not creating fictional characters or organizing carpools, you can find her walking through houses and writing about them for an upscale real estate company. She also has an extensive social media background and has worked for several well-known magazines. Find her online at www.christineduval.com or on Twitter @christineduval1. Please enter your email address and click the Follow button to follow Christine Duval!